In the spirit of “Be Careful What You Wish For,” this provision opens the doors for those who have not won bids and those who haven’t participated in bidding to once again do business with Medicare. The catch is that you’ll do business at the already fixed bid amounts. Many of the providers who stopped doing business with Medicare stopped because the bid amounts were deemed to be too low and unsustainable. Well, we’re a few years into the future, and many business owners are likely to rethink the definition of “unsustainable.” If you’re a company that didn’t bid, or if you lost bids, or if you stopped doing business with Medicare altogether, now might be the time to consider jumping back into the game! 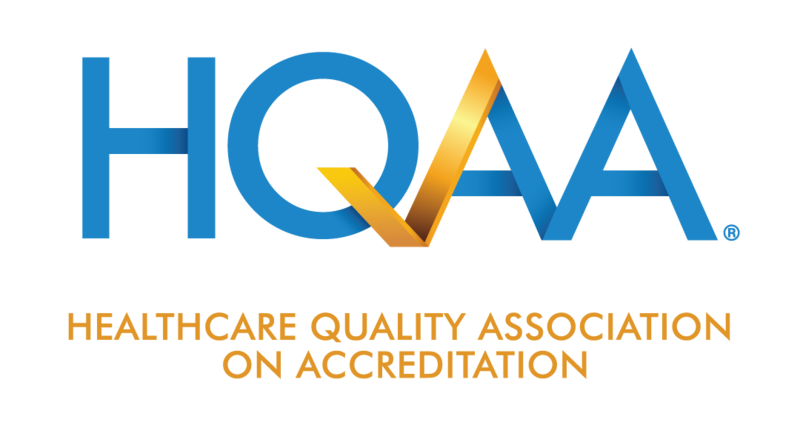 Is your accreditation up to date? You’ll need to have accreditation by one of the “deemed status” accreditation organizations. Is your equipment list current and does it list all the DMEPOS you plan on providing? Each accrediting organization has its own version, but all of them have an “equipment list” that lists all the DMEPOS product categories. If you want to bill for a semi electric hospital bed, it needs to be checked off on your equipment list! Is your state license (or licenses) current and up to date? Most licenses are required regardless of whether you are a Medicare provider, but Medicare will most likely check this, so make sure you’re current. Are your insurance and surety bond compliant with requirements? CMS has requirements, but also remember some state licensure agencies have their own requirements as well. 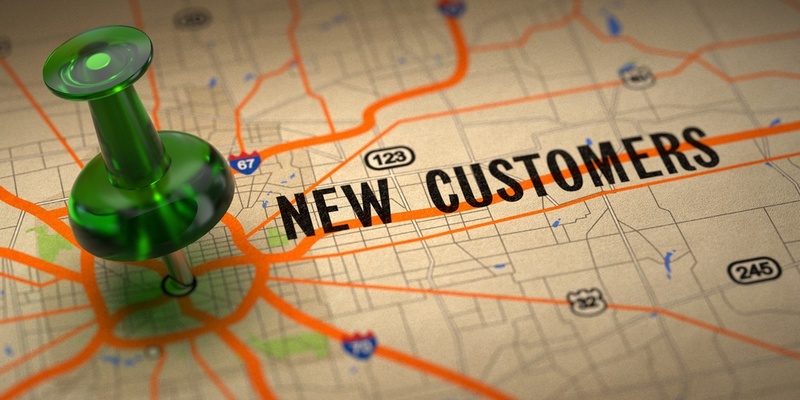 Do you have adequate equipment and supplies to meet the needs of your customer base? Consider not only what you need for anticipated set ups, but also emergency backup supplies. Is your infrastructure ready to do business with Medicare? Do you have adequate staffing, on call availability, and delivery vehicles to handle the increased business? Square footage / hours of operations minimums! Don’t forget that the CMS Supplier Standards have minimum requirements in terms of square footage of your office and also the hours of operation. In some cases, companies have scaled back the size of their stores or locations and also cut back the hours they are open. You’ll need to ensure you meet these supplier standards. Billing considerations. How long has it been since you billed a CMS claim? Are your billing staff aware of the billing requirements? For some companies that have been away from the Medicare arena for several years, some of the new rules and regulation (such as the Face To Face requirements) might come as a surprise. You’ll want staff that is up to speed on Medicare billing ready to go when you start taking new patients. Finally, and perhaps most fundamental to the decision to jump back into this business, be sure you are aware of the bid amounts. Before you start advertising or marketing efforts to tell the community you are willing and able to take on new CMS PAP or oxygen or hospital bed patients, make sure you’ve reviewed the bid amounts and make sure you can live with the reimbursement. Let’s be clear: the amounts can be very low and make it difficult to run a profitable operation. Evaluate what your equipment costs and what it costs to deliver it and decide for yourself if you want to go after that business. If you’ve run the numbers and they make sense in your company, then go for it! There are certainly a lot of Medicare recipients out there and many of them need DMEPOS. And for companies both old and new, this may present an opportunity. Tread carefully, and watch the numbers closely going forward. Good luck in these exciting & constantly changing times.